Maruv, along with former entrants Brunettes shoot Blondes and Yuko are through to the Grand final of Vidbir 2019 in Ukraine. Maruv is the replacement for Tayanna who withdrew for personal and unknown reasons. 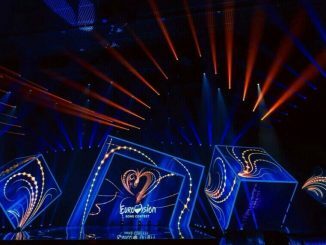 Ukrainian broadcasters STB and UA:PBC have announced that they will continue with their national final format Vidbir to select their Eurovision act in 2019. The prop in the Ukranian performance is not a coffin, but a piano. Singer Mélovin said this at his press conference. During the rehearsal, we could see Mélovin step out of the prop as if he rises from the dead. 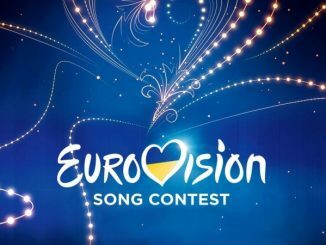 After 2 semi finals, and a spectacular grand final, the Ukrainian jury and public have decided that Melovin will represent Ukraine in Lisbon.